The government of Chile tapped Vivaldi Fifth Season to spur greater demand and foster awareness among US consumers of Chile’s growing food industry through country branding. The year-long campaign needed to be focused and impactful, yet broad enough to encompass 22 diverse categories of Chilean food exports – from salmon and olive oil to blueberries, avocadoes, and fruit concentrates. 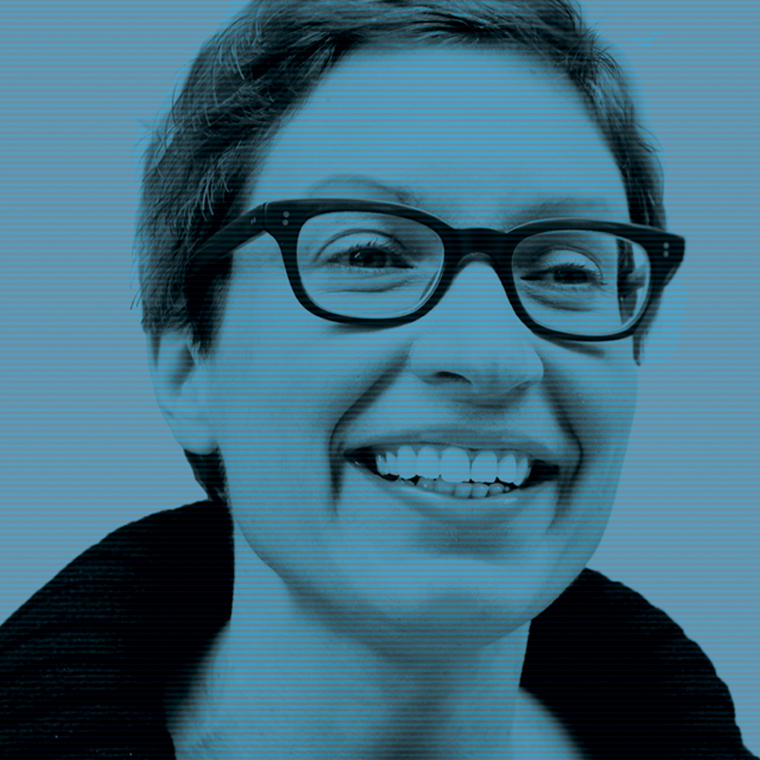 As the campaign’s agency of record, the Fifth Season team faced two key challenges in crafting a compelling campaign message. First, given that there would be very few branded messages in-store since foods like fruit and seafood are often sold un-branded, reaching a broad audience with the campaign’s message would require a heavily integrated strategy with interactive activations. Second, as locavorism – a preference for locally sourced food – was at its height, targeting a foodie audience required that the campaign also engage in the conversation around environmental sustainability, while explaining the rationale for imports from the other side of the globe. The challenge was to create a strategy that we could activate with an influencer network in order to reach sufficient scale with a modest budget, and we’re very proud of the impact we were able to make in such a crowded food retail space. It was a real pleasure for us to work with Vivaldi Fifth Season along the various phases of the campaign. We want to emphasize the efficiency, kindness, time response, organization and creativity of the whole team. With this in mind, Vivaldi Fifth Season developed a positioning strategy that embraced the target audience’s growing interest in the origins of their food. The solution to the challenge presented by the public’s rising interest in the locality of food sources was to focus the message around provenance, which allowed the campaign to address country-of-origin in a novel, health-conscious way. The team developed a powerful story about Chile’s sustainable food cultivation and shipping practices, and the counter-seasonality that enables Chilean harvests to complement harvests in the US. 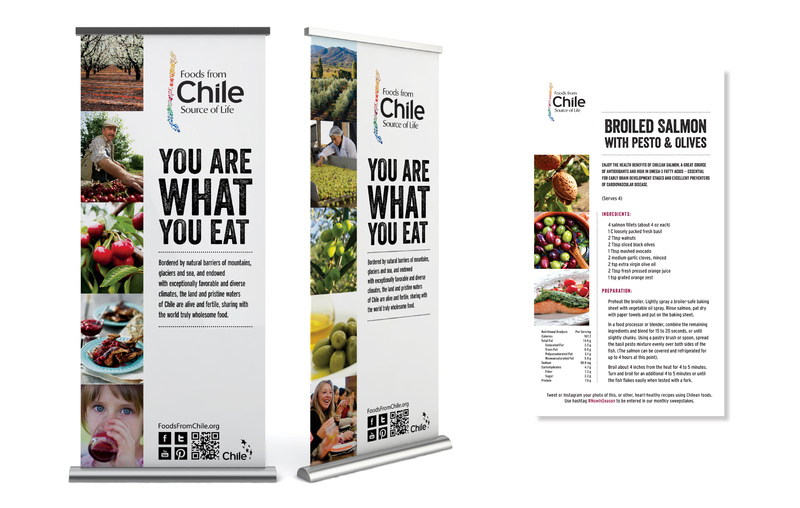 The goal was to communicate the provenance of Chilean food as a guarantee of its quality, and reinforce six specific associations that we had identified as differentiating relative to other major importers of food into the US: healthy, fresh, sustainable, food safety, superior taste, and all-natural. 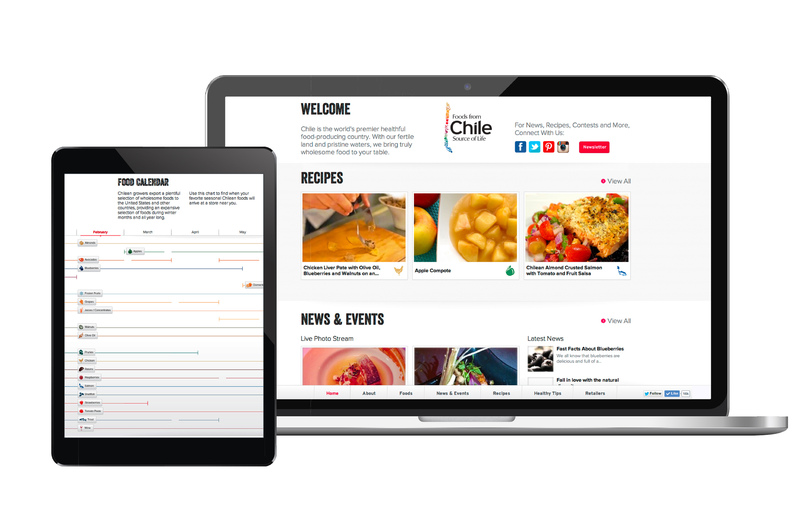 After conducting extensive research and setting a detailed campaign strategy, the Vivaldi Fifth Season team created a cohesive “Foods from Chile” visual identity, which anchored the integrated campaign that brought together compelling offline experiences and conversation-catalyzing digital activities. The marketing plan focused on health-conscious boomers in their 50s and 60s, as well as the influencers (high-profile chefs, food bloggers and nutrition evangelists) who produce much of the food-related content consumed by our primary consumer segment. A complementary mix of online and offline touchpoints created sustained interest and deepened relationships with these target audience. Interactive online components included a dynamic social media program to drive awareness and attendance of offline, real world events held at a variety of venues including major corporate cafeterias, heart-health walks in partnership with the American Heart Association, and retail food demos at Whole Foods. 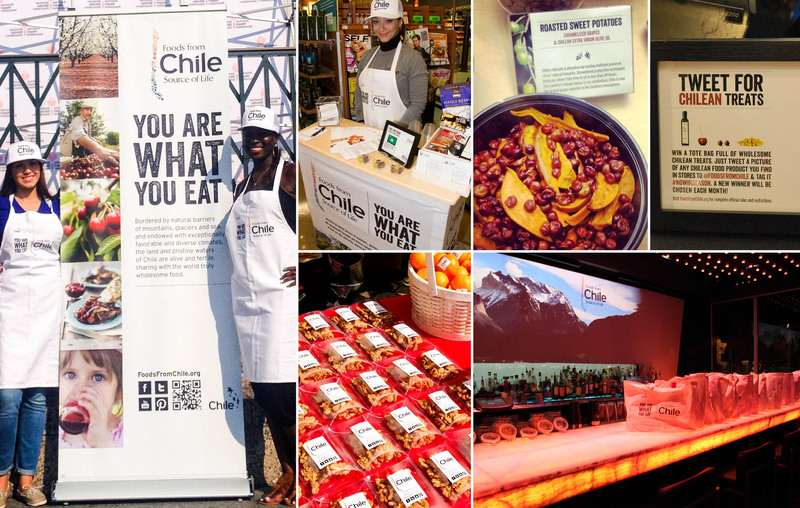 Campaign activations such as influencer demonstrations, blogger challenges, recipe contests, and Twitter parties were held onsite at various locations and events, serving to drive traffic to the Food from Chile website and social media channels. 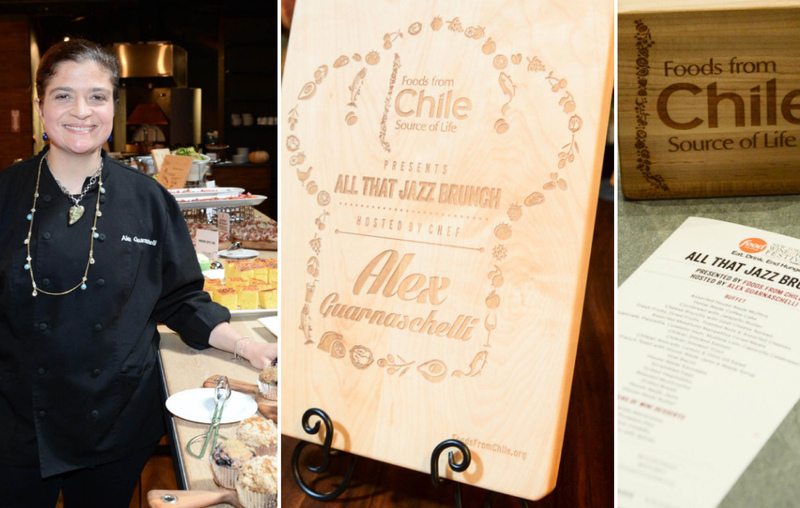 The Foods from Chile campaign successfully sparked the conversation amongst media and influencers regarding the quality, wholesomeness and counter-seasonality of the foods from Chile. 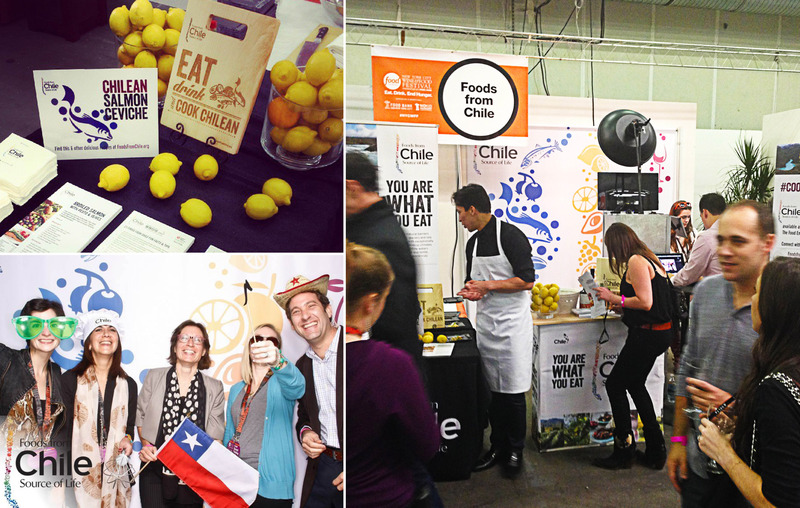 Market research conducted by a third-party agency following the campaign found that, as a direct result of Vivaldi Fifth Season’s integrated campaign, awareness of Chile as a source of healthy food dramatically increased, rocketing Chile to number one in US consumer minds among all South and Central American countries. Positive associations of Chilean foods tied to “sustainability” and “food safety” increased two-fold, and consumers reported a significantly increased likelihood to buy Chilean foods in comparison to foods from other countries.